I have worked with Fernando on a number of occasions and have witnessed firsthand his vast musical knowledge of classical, jazz, latin based flute literature, prodigious instrumental technique, and a wide range of performance practice techniques. Fernando has also gone beyond the traditional cannon/repertoire to include music from other cultures, and is a strong advocate for the study of and importance of Music Therapy. On a personal note, Fernando is extremely well liked and highly respected among his students and professionals in the field. As an educator, it is extremely satisfying to see the manner in which Fernando has dedicated himself to his craft and studies, and how he inspires those around him to perform beyond expectation. His ability to function at the Graduate level, and work independently is without question. “I met the Italian Flutist, Fernando Fracassi, in November last year when he visited UNISA to give a workshop for students from our Soshanguve Music Project and Orchestra. Mr. Fracassi created and excellent rapport with his students. He motivated them tremendously through his enthusiastic, energetic presentation and empathetic guidance. “Immediately that I met Fernando I was impressed from his professionalism, his musical discipline, his kindness and human skills, and great language abilities. A very good player, colleague, yet with a strong disciplined approach, based on sound method and the dedication to his art. I do hope you will enjoy Fernando Fracassi”. ‘Mr. 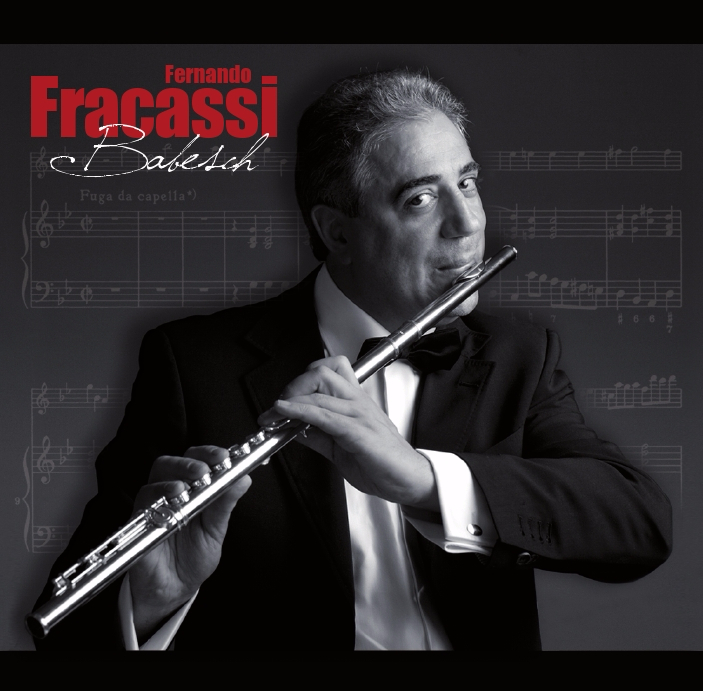 Fracassi is an exceptional flutist with excellent technical and musical skills that also encompass the piccolo. With a most adaptable tone quality he is comfortable in all musical mediums: chamber music, band and orchestra. His knowledge of the literature for all of these areas is extensive. I recommend him to anyone seeking and excellent performer in any of the above areas”.